Greenwich Village, 1964: While the folk boom is still in progress, other musics began seeping into the corners and clubs of lower Manhattan. Rock, once down for the count, came back with a vengeance, largely thanks to a klatch of young British bands. 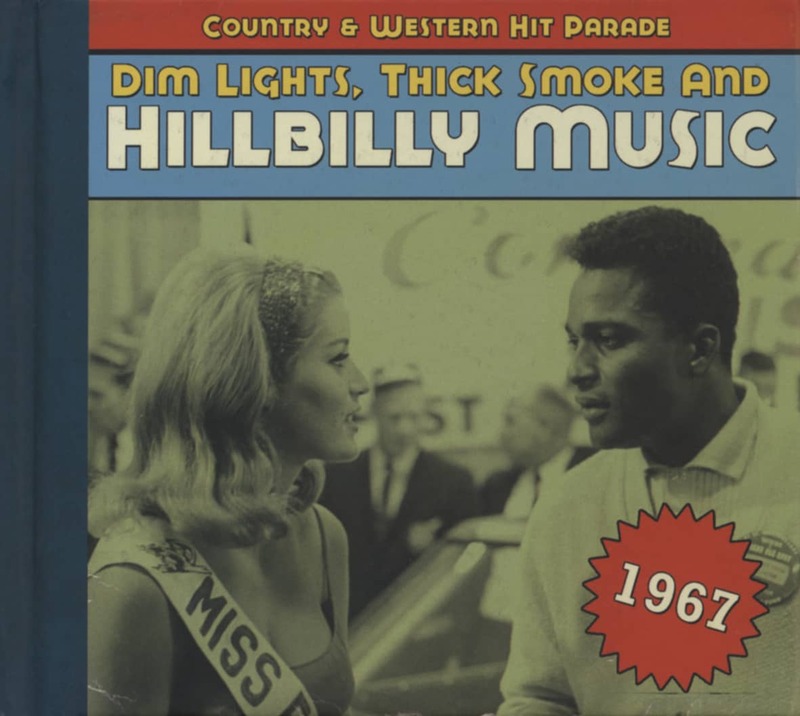 Roots music, especially blues, grew rapidly in popularity as folk enthusiasts expanded their horizons. 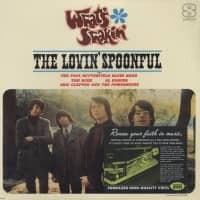 In this intoxicating milieu, John Sebastian, Zal Yanovsky, Joe Butler and Steve Boone united to form the Lovin' Spoonful. Originally a jug band with folk roots, they readily incorporated the sounds they heard all around them. Combining British Invasion jangle with the blues' growl and folk's attention to lyrical detail, they forged a sound completely their own. 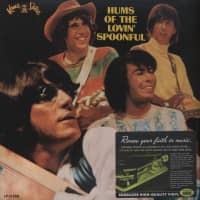 Accomplished musicians all, they had two secret weapons: the guitar virtuosity of Zal Yanovsky and the rising songwriting talent of John Sebastian. 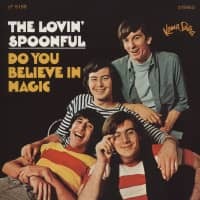 The first Spoonful single, "Do You Believe in Magic," took AM radio by storm in June of that year, reaching #9 on the Billboard Hot 100. Featuring an irrepressible melody, a chiming autoharp and Yanovsky's tasteful fills, it was an audacious debut. Their inaugural Kama Sutra LP, also titled Do You Believe in Magic, followed in November 1965. Containing three other Sebastian originals and one song credited to the band, the balance of the LP contained traditional blues covers and songs by contemporary writers. Reaching #32 on the Billboard Top 200, it established the band as one of country's brightest new talents. 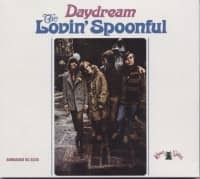 By the release of their second album, Daydream, in March 1966, the band's songwriting chops had fully blossomed, particularly Sebastian's, who wrote or co-wrote all but one of the songs. The album's first single, "You Didn't Have to Be So Nice" reached #10 on the Hot 100 and married a signature Yanovsky riff with a galloping piano part to form an indelible hook. The title track, a mid-tempo reverie with an ace whistling solo, did even better, soaring to #2. Skipping ahead a few decades, the album cut "Butchie's Tune" was used to great effect in season five of Mad Men. 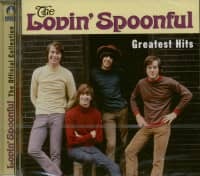 The band soon returned with Hums of the Lovin' Spoonful. Consciously working in different styles, the band essayed country ("Nashville Cats"), folk balladry ("Rain on the Roof") and psych- tinged rock ("Summer in the City"), among other sounds. This time, all the songs were originals and it was the last full album recorded by the original quartet. It stands as a triumphant ending to one of the most exciting chapters in the American rock story of the 1960s, a perfect encapsulation of a time when it seemed anything was possible in music. Customer evaluation for "Hums Of The Lovin' Spoonful (LP, 180g Vinyl)"